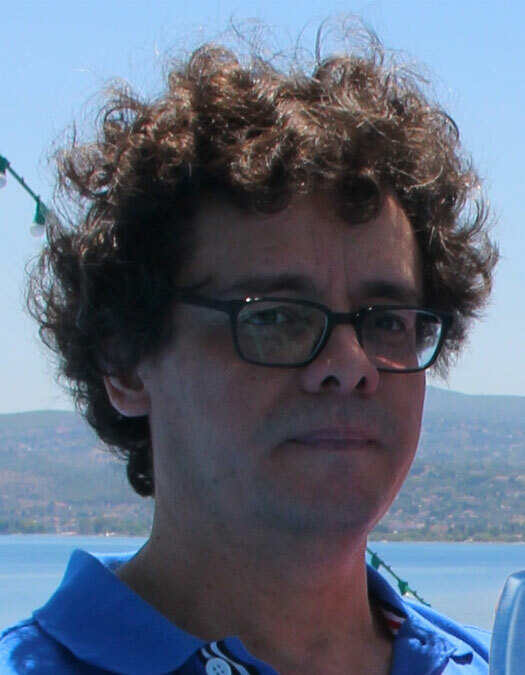 Prof. Ebroul Izquierdo holds the Chair of Multimedia and Vision and is head of the MMV group. He is a Chartered Engineer, a Fellow member of The Institution of Engineering and Technology (IET), chairman of the Visual Information Engineering professional network of the IET, a senior member of the IEEE, and a member of the British Machine Vision Association. He is an associate editor of the IEEE Transactions on Circuits and Systems for Video Technology and has been guest editor of numerous journals. Prof. Izquierdo coordinated the European projects BUSMAN, Cost292, K-Space and 3DLife. He is also a member of the steering committee of the Networked Electronic Media platform NEM and of a few other relevant task forces and working groups in NEM and Future Internet Architectures. Prof. Izquierdo has published over 500 technical papers and book chapters.